Last week we provided you with an example of a skills challenge (which also offered you the opportunity to learn about what the ball would do). 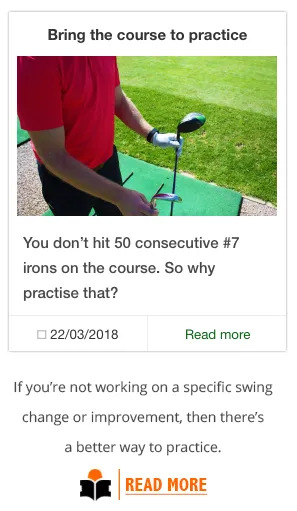 When you’re practising like this, don’t forget technique. 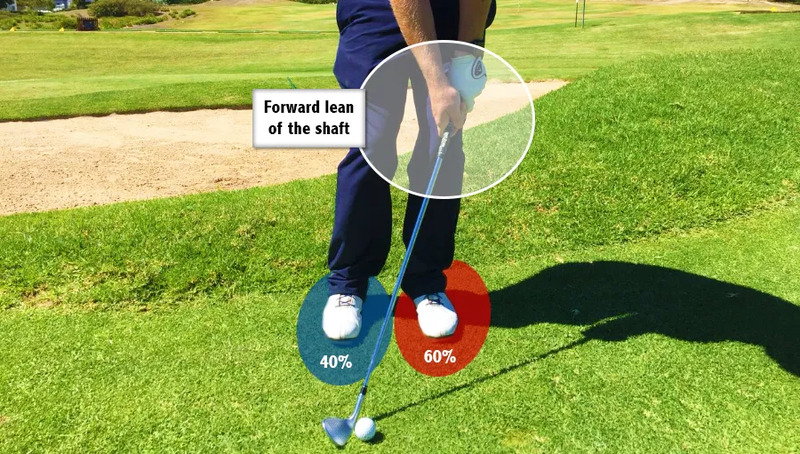 but before each shot, check your technique fundamentals. There is process and result. Remind yourself of the different practice types. 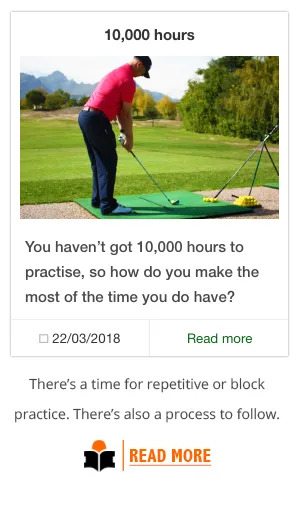 Practice isn’t everyone’s idea of fun. But we can make it fun. We can make sure you get more out of any practice. We want you to see the results. We hope we’ve helped over the last weeks. and we’ll have fun practice drills to accelerate your progress.